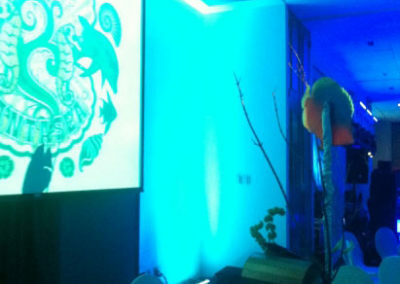 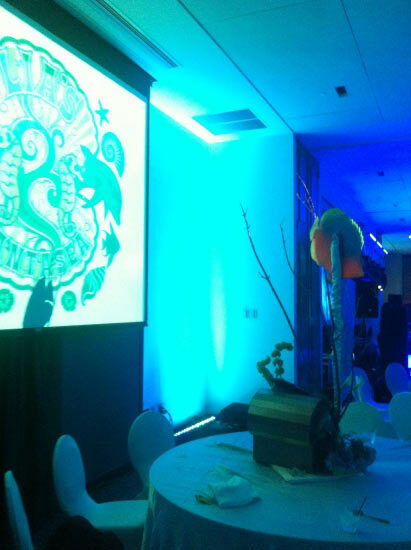 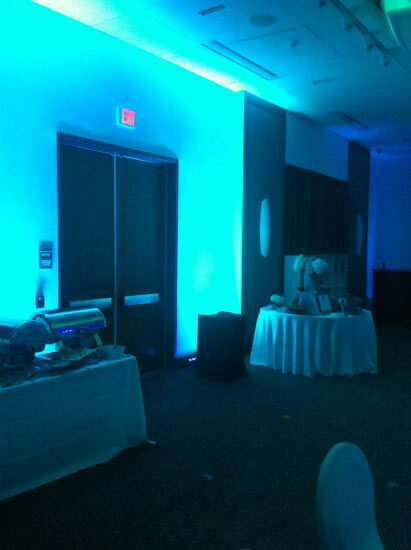 DFX lit up the night at ALoft Hotel with Mae & Company Productions! 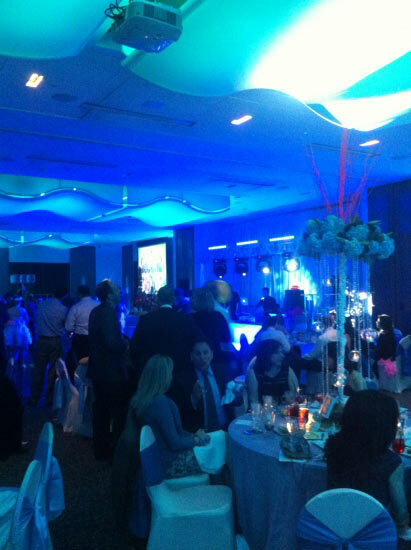 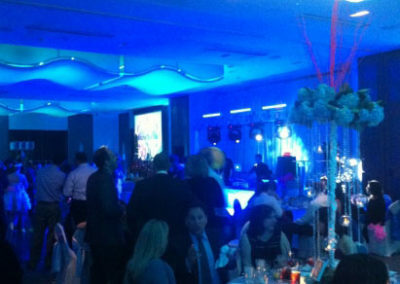 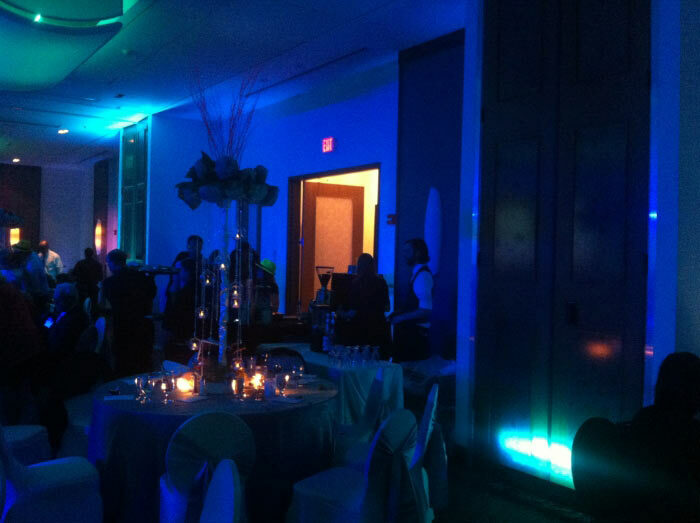 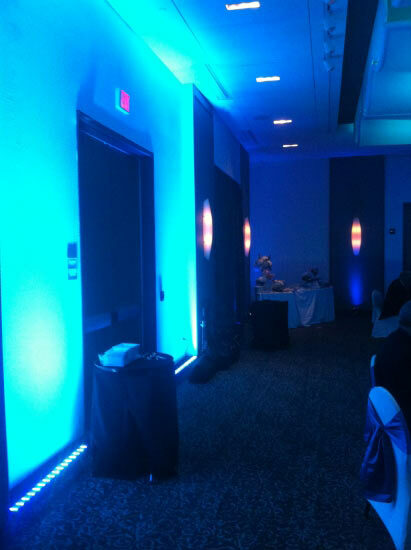 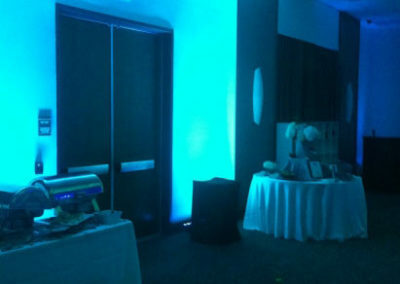 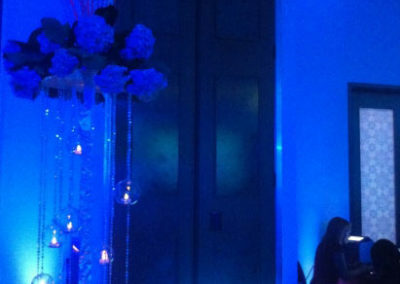 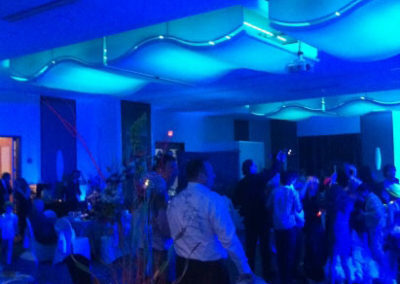 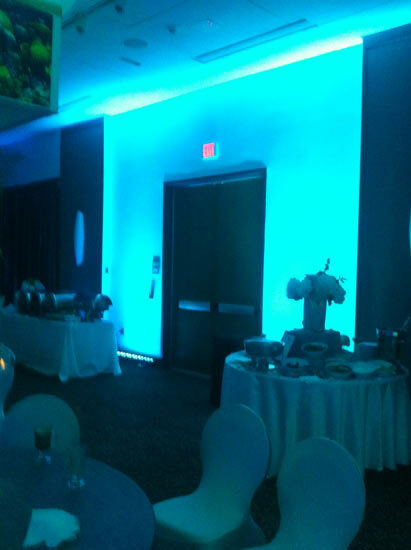 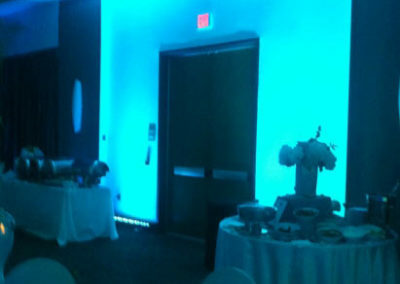 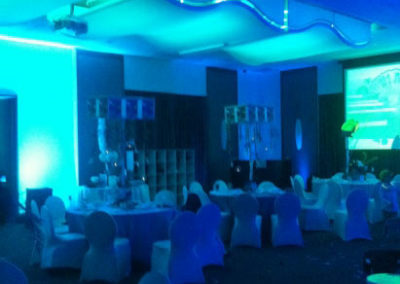 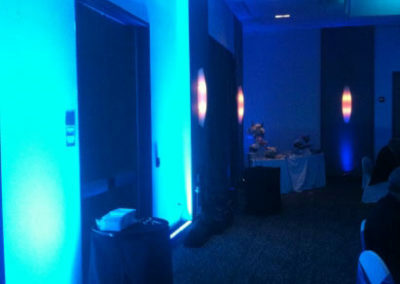 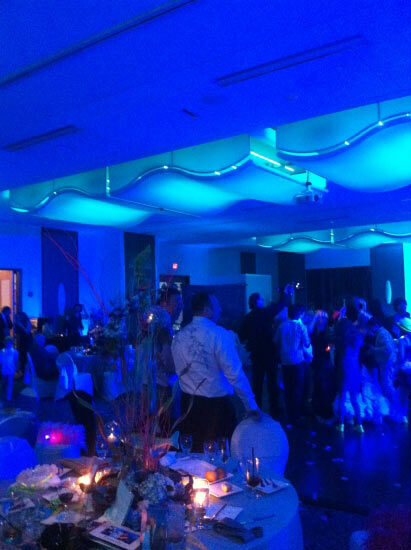 This Bat Mitzvah rocked – Check out how DFX incorporated Elation ELED strips and traditional Par38 fixtures! 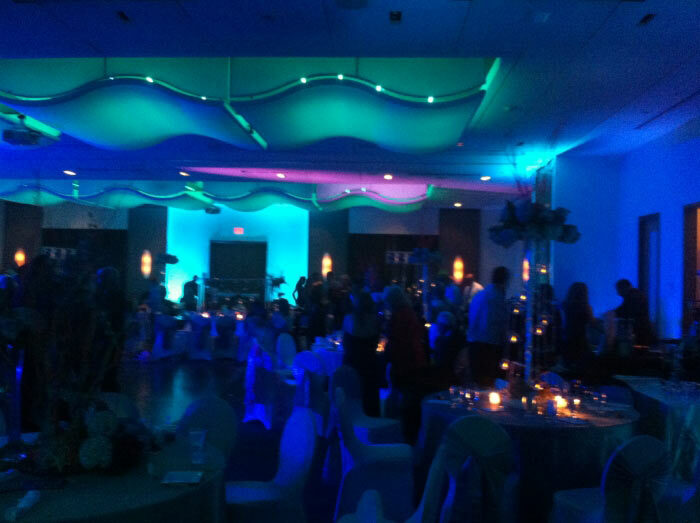 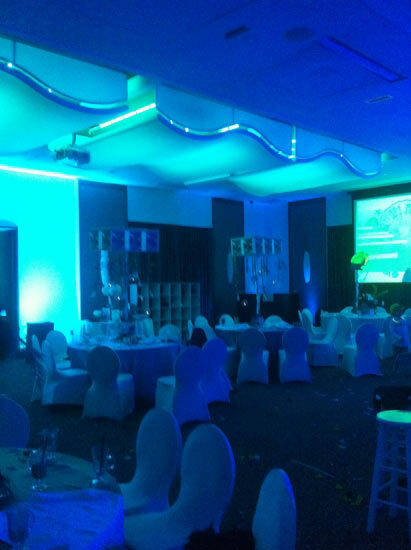 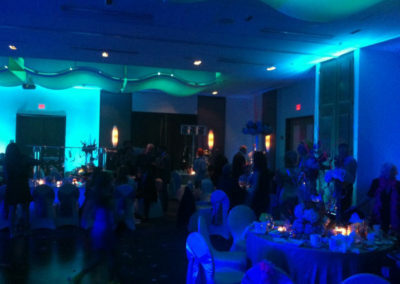 The depths of the room sank into aqua marine and deep blue waves of light, setting the ambiance for this “under the sea” theme! 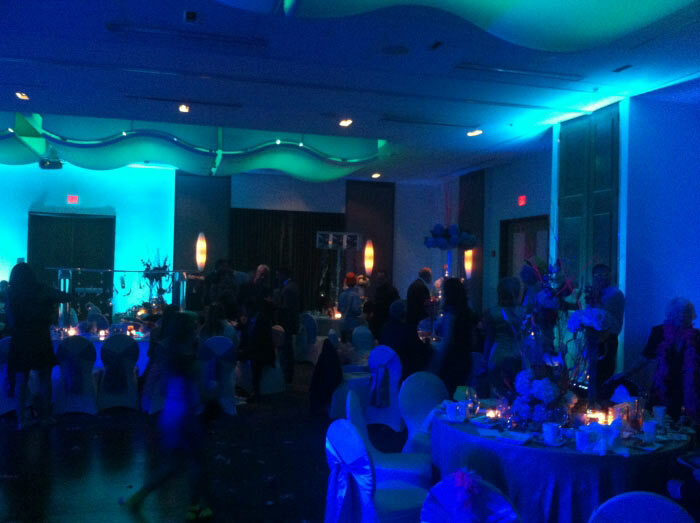 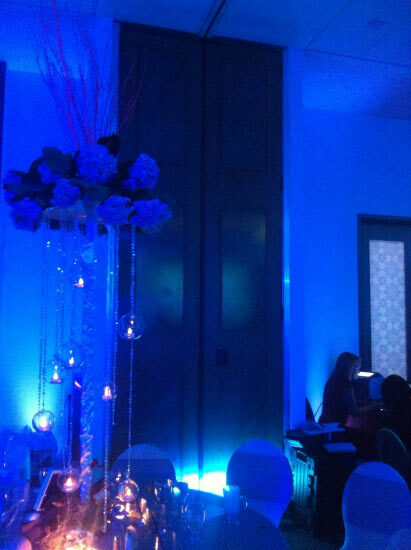 Contact DFX for your most special events and creative ideas: We’ll make them happen!